Obama urges Mid-East peace deal Jump to media player US President Barack Obama has urged Israeli and Palestinian leaders not to let the chance of a permanent peace deal "slip away". 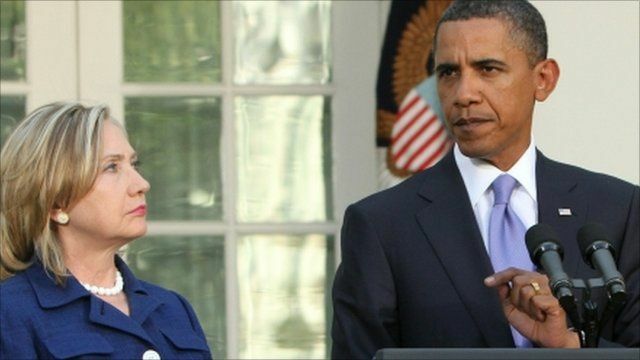 Obama condemns West Bank shootings Jump to media player US President Barack Obama has condemned the killing of four Jewish settlers in the West Bank by the armed wing of Hamas. 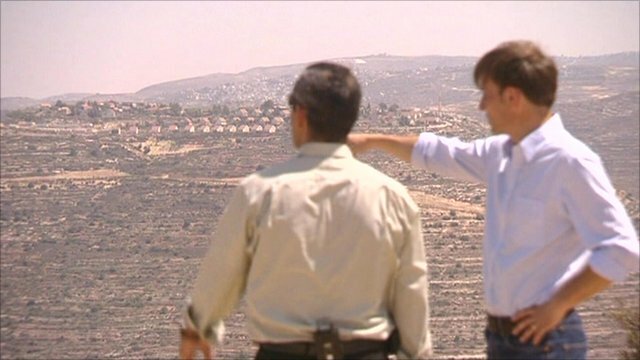 The prospects of Mid-East peace Jump to media player The BBC's Rupert Wingfield-Hayes has been to the West Bank to see if there is any hope of bridging the gap between the two sides. 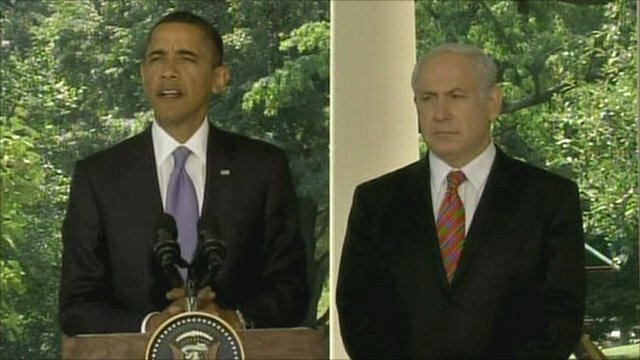 US President Barack Obama has urged Israeli and Palestinian leaders not to let the chance of a permanent peace deal "slip away". "This moment of opportunity may not soon come again," he said, pledging US support for the new negotiations. Mr Obama spoke the day before a new round of direct talks between Israeli PM Benjamin Netanyahu and Palestinian leader Mahmoud Abbas was due to begin.